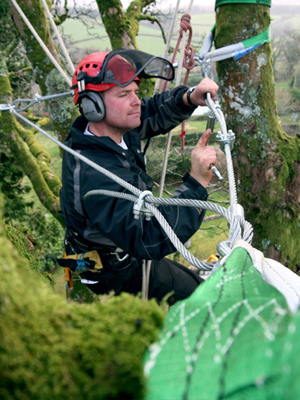 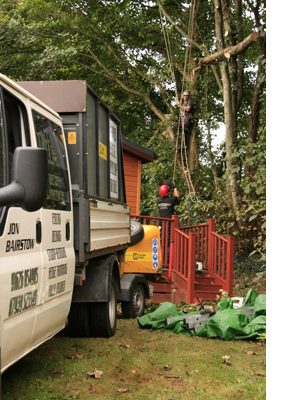 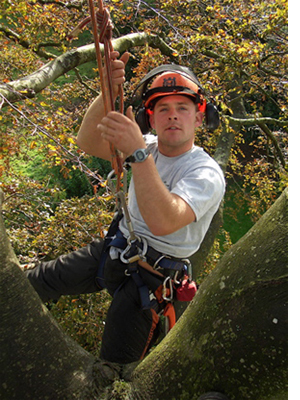 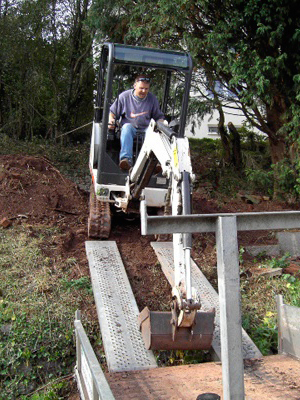 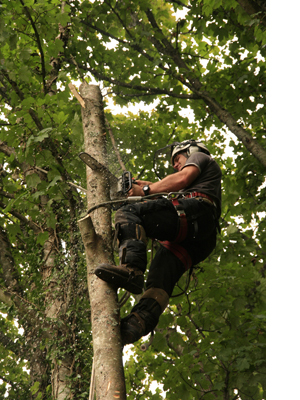 Jon Bairstow- Professional Devon -based tree surgeon, established Tree Works in 2001 with a clear vision of providing clients with a progressive, forward thinking and modern arboricultural service. 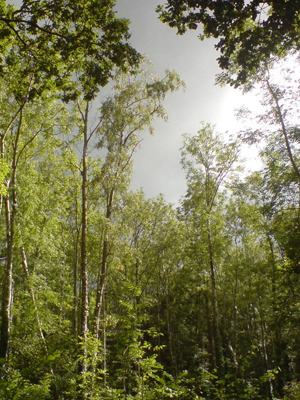 This vision has encouraged a growing reputation spanning across Devon and the South West of England. 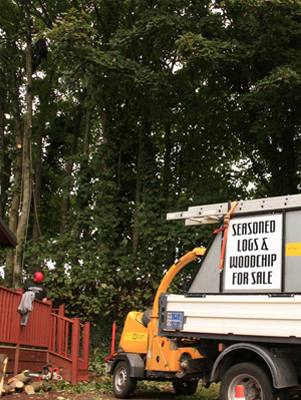 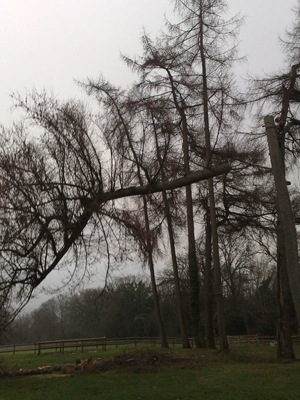 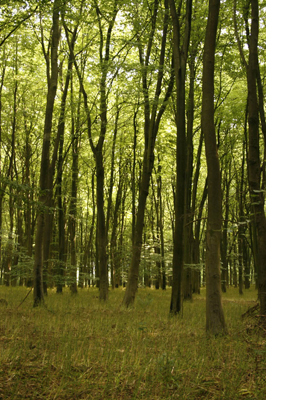 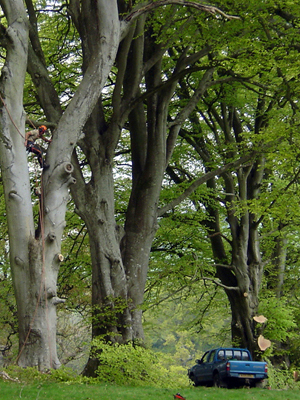 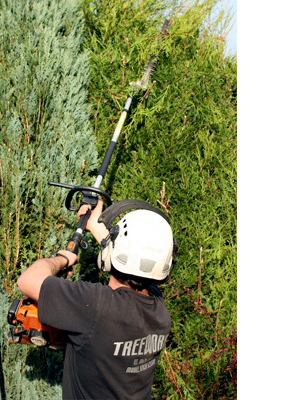 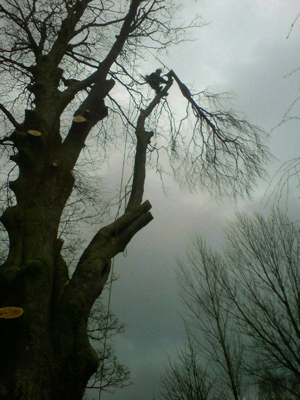 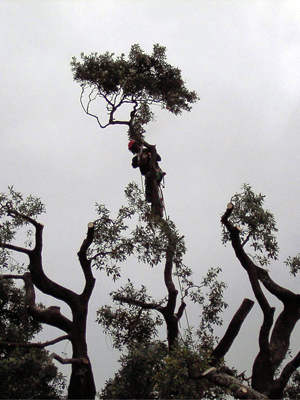 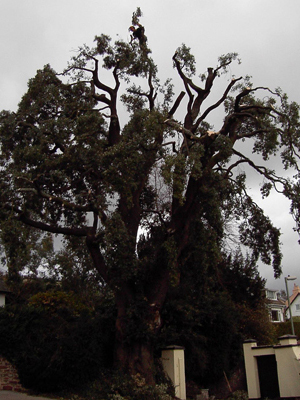 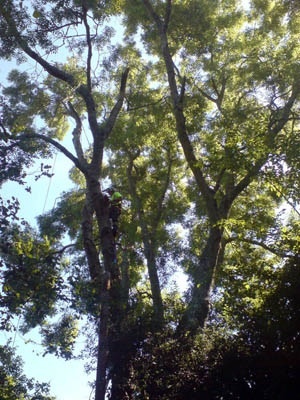 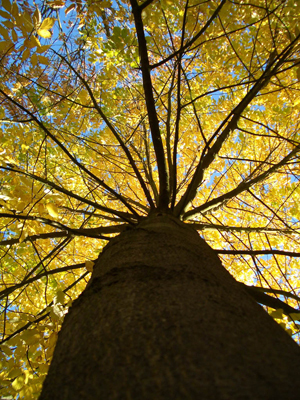 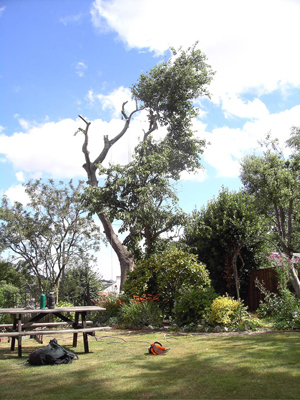 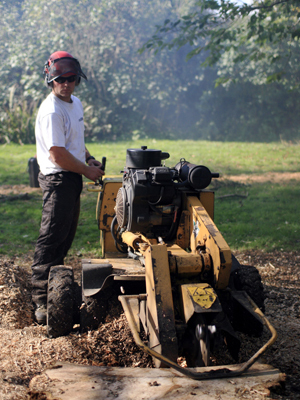 Tree Works provide Fully Insured & Certified Tree Surgeons that have considerable knowledge and experience that offer a complete range of services within arboriculture and landscaping disciplines. 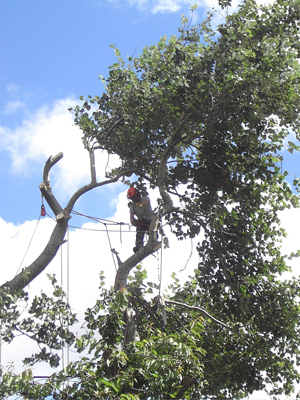 Tree Works is dedicated to the maintenance of trees in the urban & natural environment, providing a professional service with the best experience available. 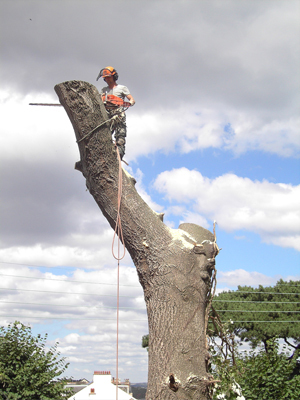 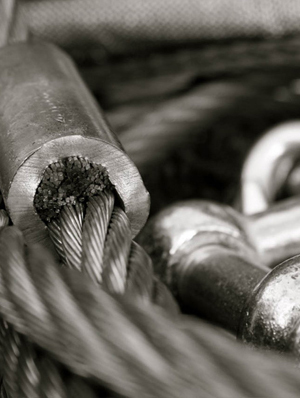 Tree Works can work on any size of project without losing the care that has made our reputation. 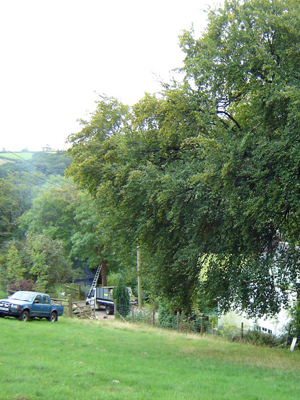 ASIDES FROM TREE SURGERY, Jon and his brother Sam who owns Seriously Good Landscapes, based in Chudleigh, Devon, are working together to combine their skills to tackle a more diverse market. 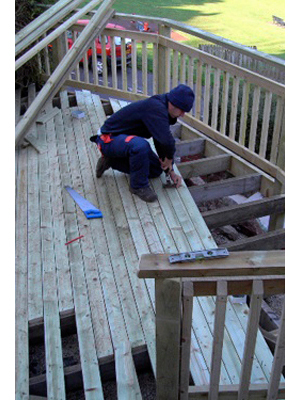 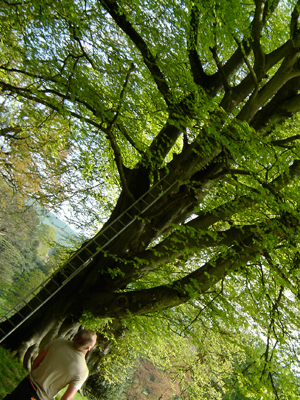 Such projects vary from building tree houses to complete garden re-designs. 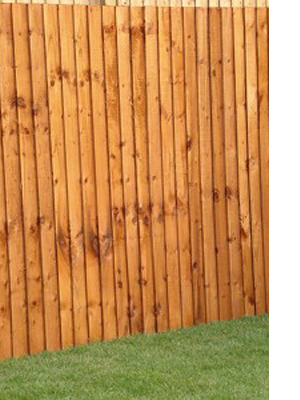 Download portfolio. 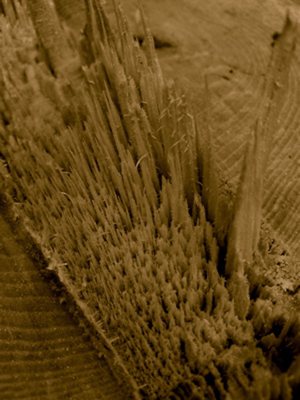 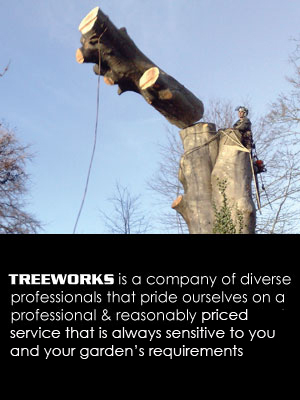 Please feel free to browse the Tree Works site. 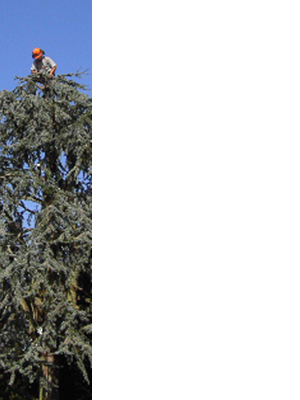 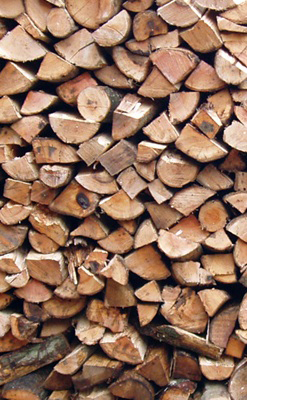 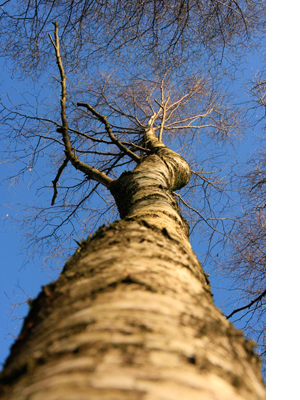 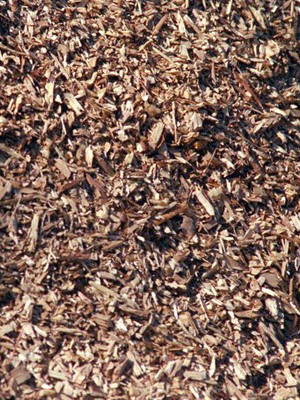 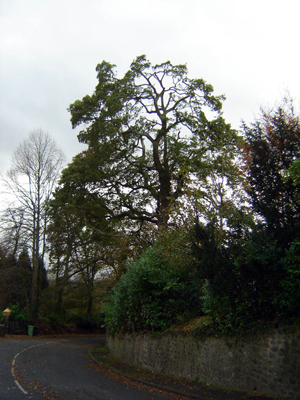 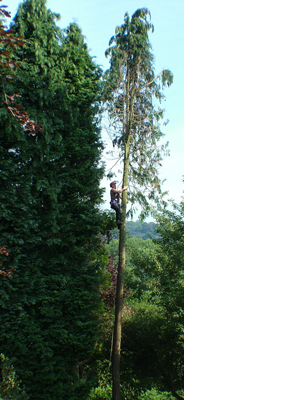 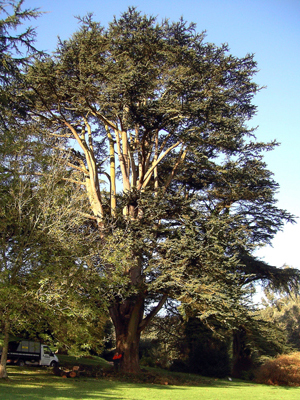 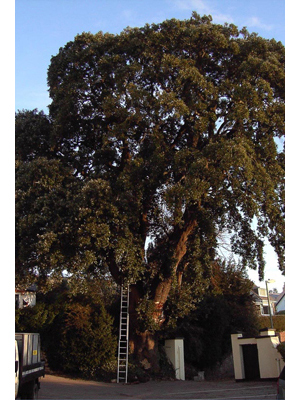 Hover over the images below to enlarge ones of interest and if you have any tree surgery enquiries, please Contact Jon.